I first became aware of Fixers when I was involved in the project, ‘Don’t Suffer in Silence’ in Essex. I was attending an acting school and we had been asked to appear in the film. The film was fantastic and it really got me thinking about mental health and the effects it can have on young people. I decided that I would like to do a project about Post Traumatic Stress Disorder or PTSD as it is more commonly known. This is the umbrella term for the mental health problems soldiers can suffer from after they have been at war. PTSD is something that can affect people who have no previous history with mental health problems and it just goes to show how damaging a war zone can be. I decided that I wanted to make an advert to counteract all the Army adverts on TV. They glorify war so much and I think it is important to make people aware of the consequences and dangers of war before they sign up. 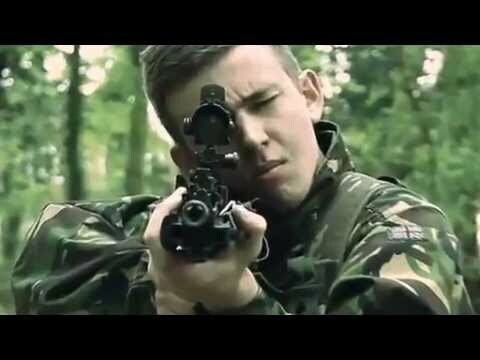 I am not trying to discourage people from joining the army, I just want people to be fully aware of what they will be signing up for and not just influenced by the ‘Call of Duty’ style adverts on TV.